EDDIE ROSE is a former Laguna Niguel (CA) City Councilman (1994 - 1998). During his tenure on the Council, EDDIE was the only Council member who represented the people, NOT the special interests. EDDIE ROSE has a 100% voting record in support of the residents of his city. EDDIE vigorously opposed a commercial airport at El Toro, supporting instead a Great Park concept, which was eventually approved by the voters. EDDIE fought hard to preserve precious open space, opposing those development projects that adversely impacted quality of life. 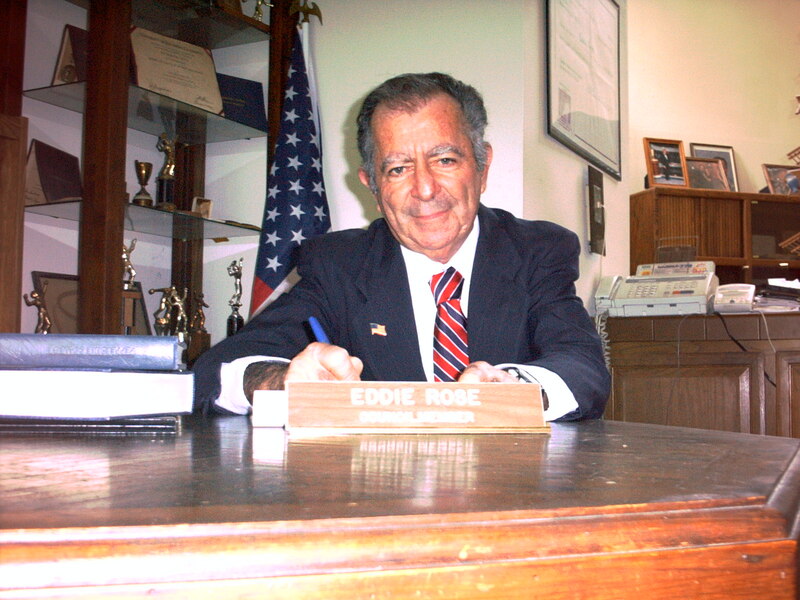 EDDIE consistently was at the forefront of efforts to protect public health and assure public safety. EDDIE ROSE holds the rank of Emerald Life Master in the American Contract Bridge League (ACBL). He is the author of "BRIDGE-From A to Z; Taking Your Game To The Next Level". EDDIE ROSE was the leading money winner on the inaugural (2001) Bridge Professional Tour (BPT), and the 2005 BPT. He has taught bridge at both the beginning and intermediate/advanced levels in Orange County for over 25 years. EDDIE ROSE has lectured and directed bridge on several cruises, and is an ACBL-certified Club/Cruise Director, and an ACBL accredited teacher. He is listed in the Official Encylopedia of Bridge, under "Leading Bridge Personalities". Webmaster: William A. Wetzel, A.S.E.T.